Wayne often performs in concerts and for firesides. To download information on bookings as well as suggestions for hosting a concert or fireside, click the links below. Born and raised in Alberta, Canada, Wayne began pursuing his musical interests early in life. His mother recalls that he was playing some songs on the piano by ear at the age of three. With a musical family and a mother who was a piano teacher, Wayne went through training mainly on the piano in his younger years. During high school, Wayne began taking a great interest in singing and songwriting. While his parents were gone for their nightly walk, Wayne would pour out his heart though original love song ballads. Over time he overcame his shy nature and began to perform his songs for more people. Prior to serving a mission for the church, Wayne wrote his first gospel song for a friend’s missionary farewell. This was the start of a powerful interest in sharing faith and bearing testimony through music. Wayne’s first album, “Closer to Heaven”, was released in 1998. Two songs, “For Thee” and “Before the Dawn” each won 3rd place in the church New Era contest shortly after the album’s release. In 2000 Wayne and his young family moved to Salt Lake City, where Wayne spent the next four years completing medical school at the University of Utah. The years in Utah were highlighted by many performance opportunities, and the release of his sophomore album, “The Quest”, in 2001. At the same time a musical play was released using the story and music of the Quest songs. This has been performed by various church groups in the US and Canada. Wayne’s album “Becoming” and “This Night – The Christmas Collection” and “Thankfully” followed. His most recent album is a joint project with accomplished producer Tyler Castleton called “By the Voice of My Servants – Songs Inspired by the Messages of General Conference” featuring 10 vocalists and inspiring Conferencethemed songs. This and the previous three albums have also been released in Spanish. 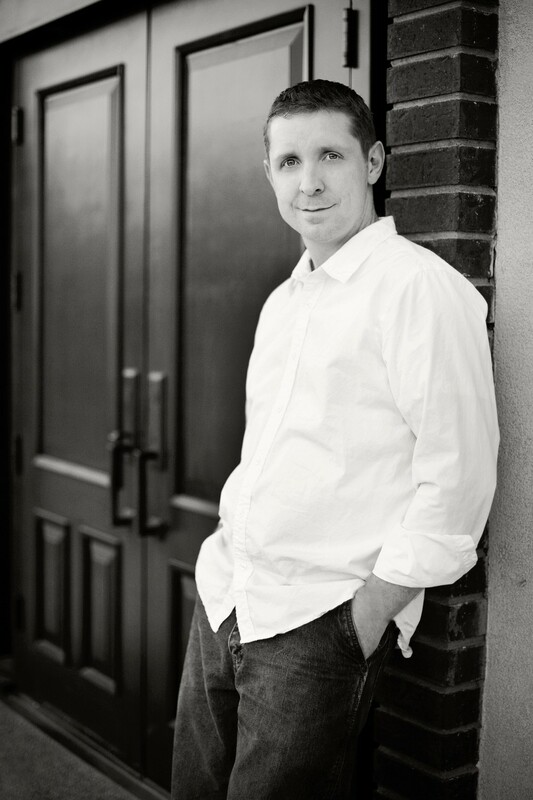 Wayne’s music is found in church bookstores everywhere and featured on numerous LDS radio programs. His songs have been performed by groups in Canada, the U.S., New Zealand, Philipinnes, Holland and elsewhere. Wayne performed as part of the 2002 Winter Olympics music festival and has won the first place Award of Distinction in the General Church music contest. He has also had his music used on three albums for the popular EFY program. In all Wayne has contributed music to 21 other LDS albums besides his own. Wayne and his family have returned to Southern Alberta where he is practicing family medicine. and raising his children. Wayne recently completed his service as Stake Young Men’s President and is currently on the Stake High Council. He and his wife Jasmine have five children.